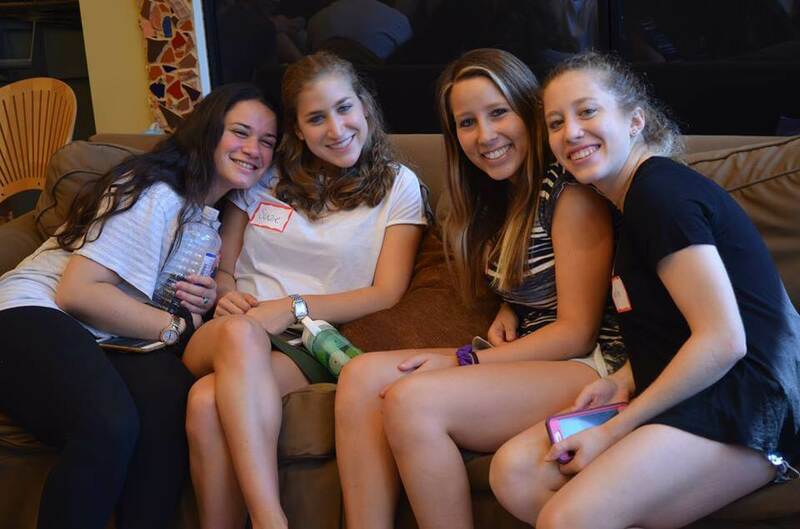 Celebrate Shabbat and Holidays with Hillel JUC! Shabbat and holidays are peer-led, community wide experiences open to all Jewish undergraduate students. 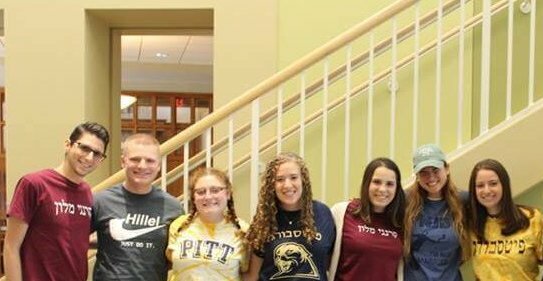 We offer Shabbat dinner every Friday night of the academic year in our building, and have Shabbat events on campus at CMU and Pitt throughout the year. See our calendar for times and locations! For holidays, we offer a variety of meals in our building and on campus, as well as student-hosted DIY meals and experiences. See our calendar for dates, times and how to register!